Thanks for Booking a Class With Us! 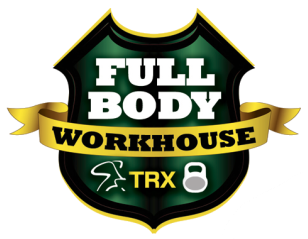 Thanks for booking a class with Fullbody Workhouse. You won't regret it! All you need is a small towel, you favourite water bottle and positive attitude. We'll bring the expertise, motivation, muscle toning and fat burning results! !